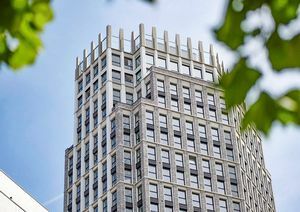 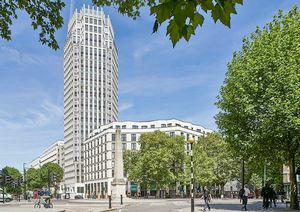 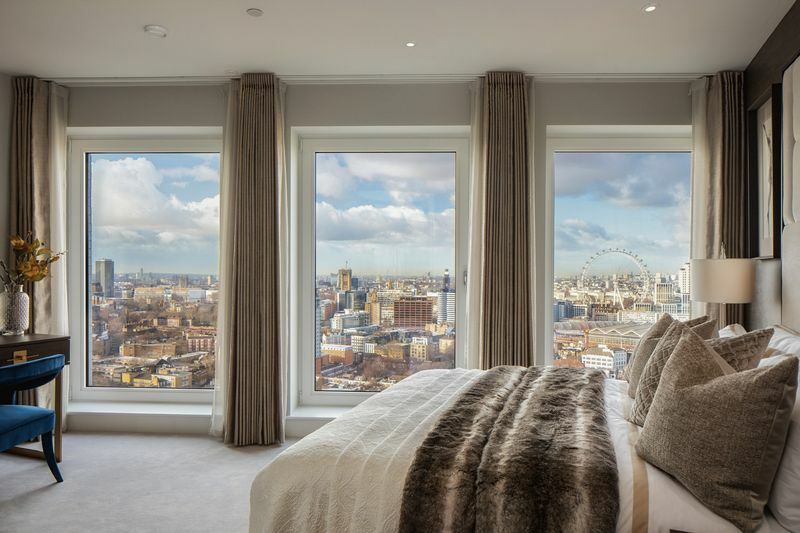 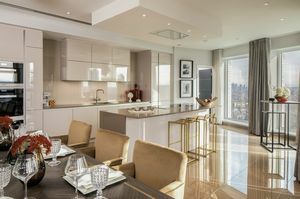 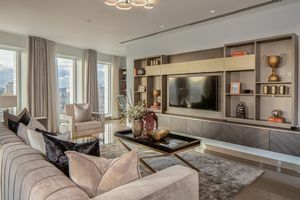 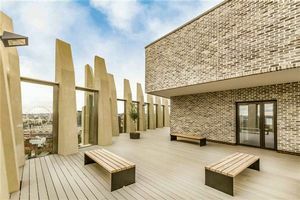 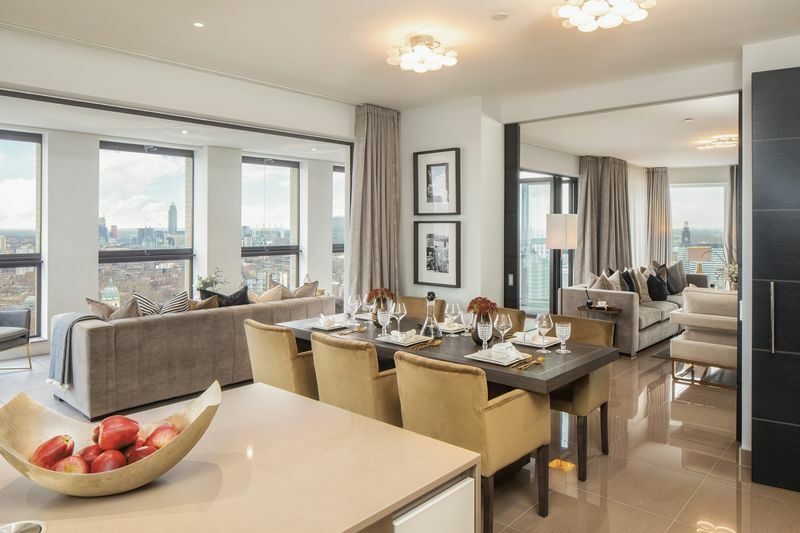 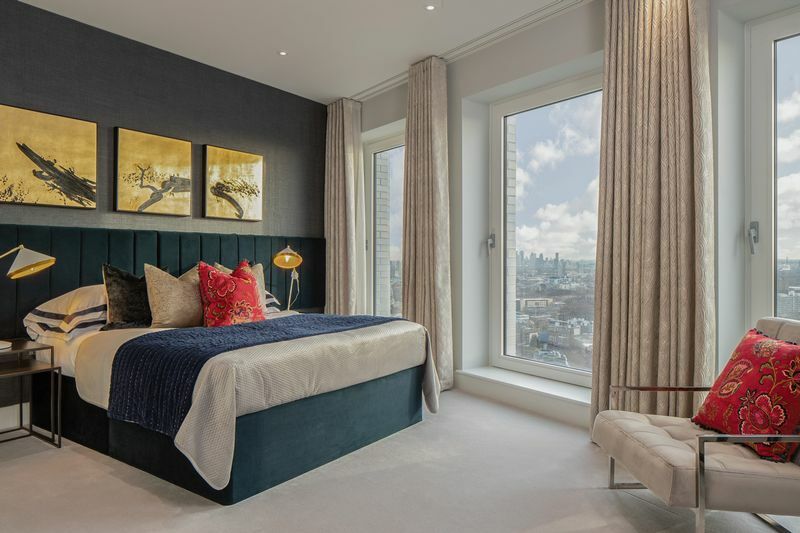 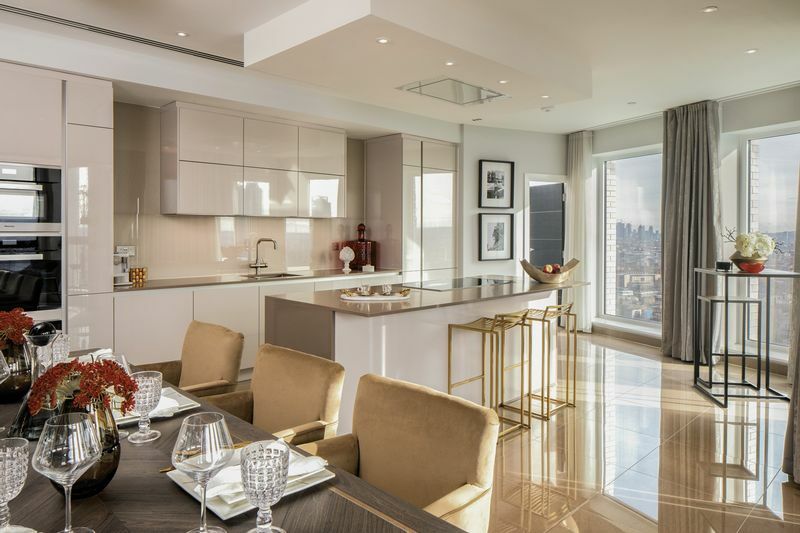 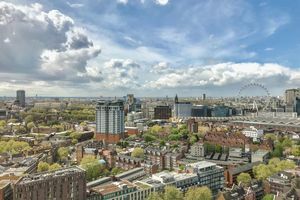 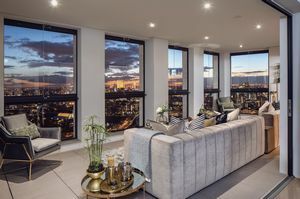 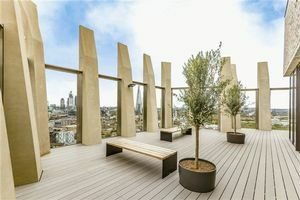 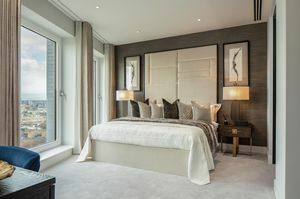 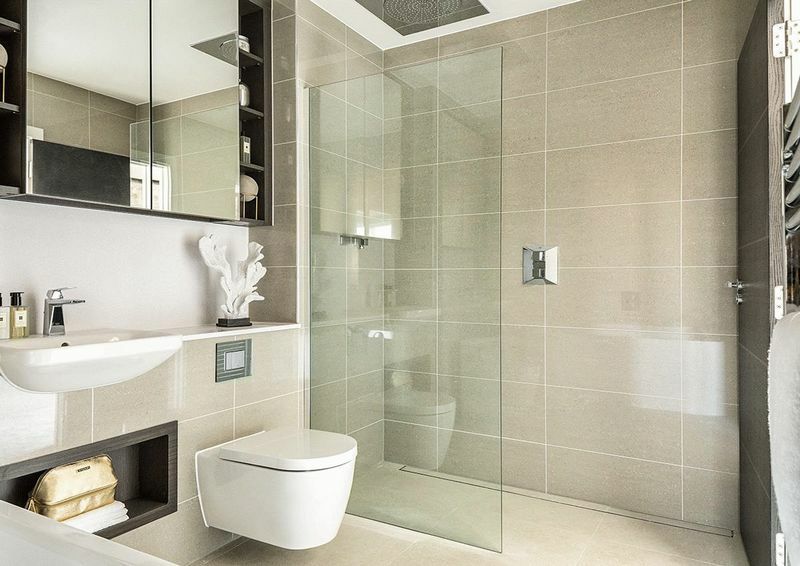 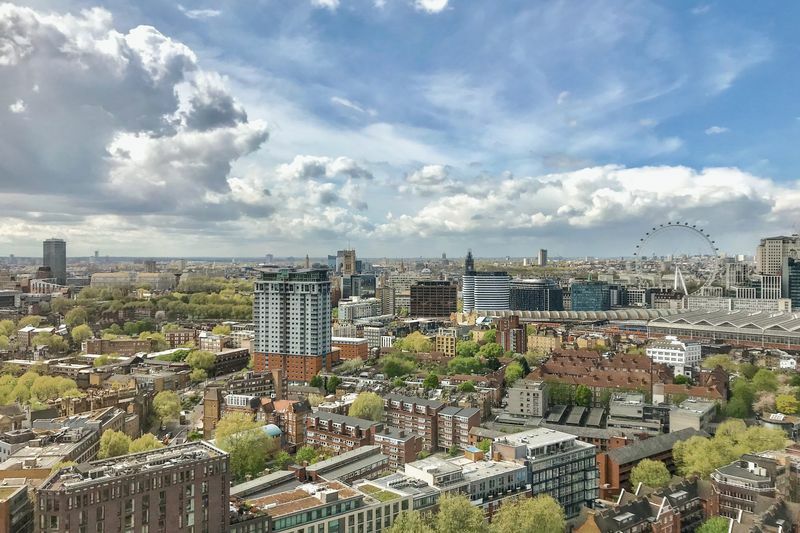 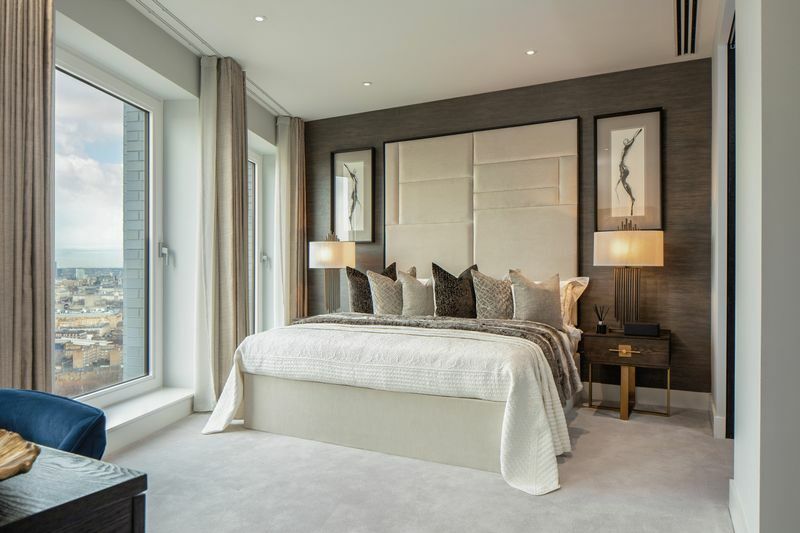 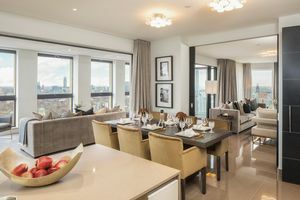 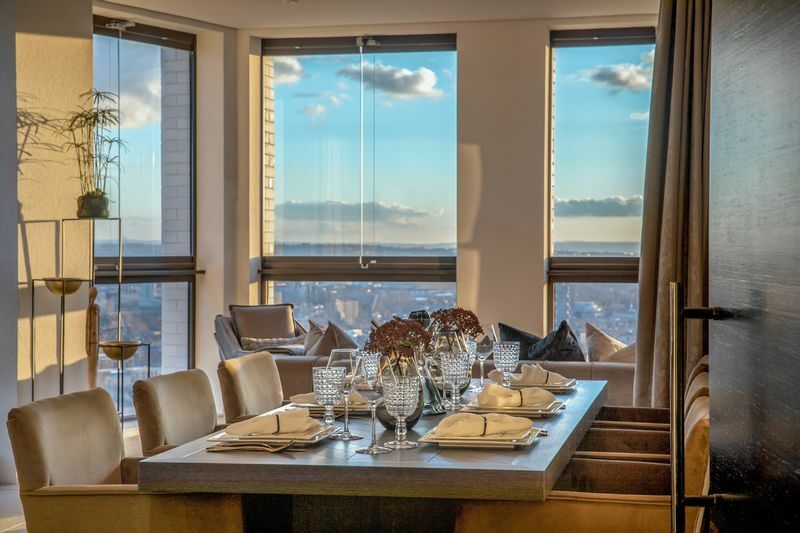 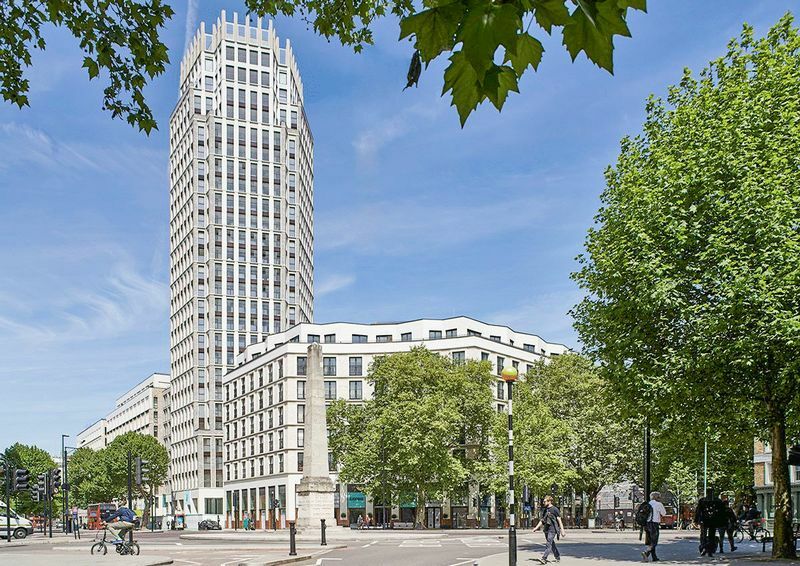 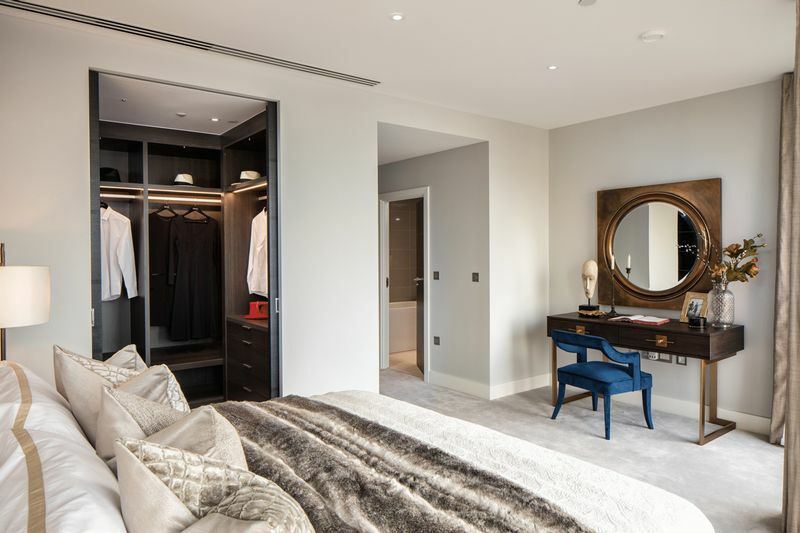 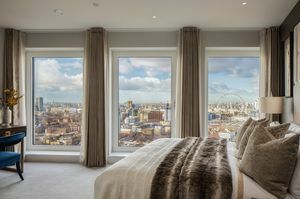 With incredible views and exacting standards, this triple aspect penthouse apartment (with two secure parking spaces) is available with incentives for first time occupation through Prime London. 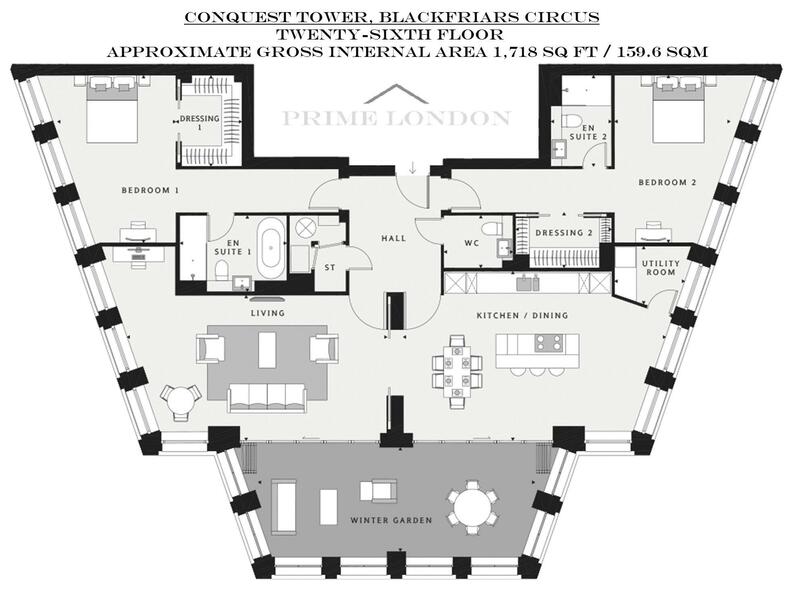 Blackfriars Circus is a new development in Southwark, situated on Blackfriars Road which is being transformed into a bustling tree-lined boulevard, with an array of new shops, cafés and leisure facilities. 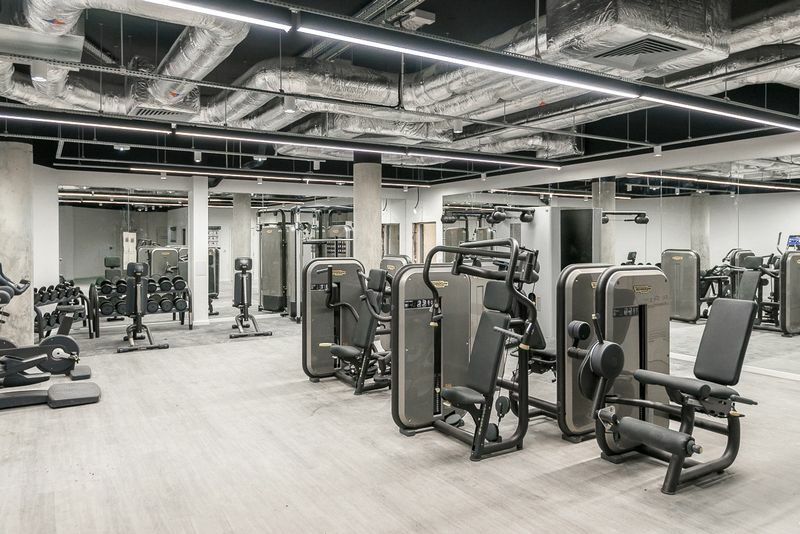 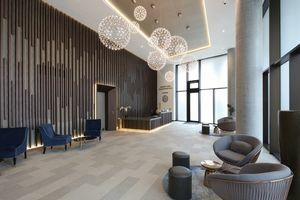 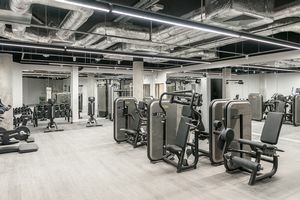 Residents benefit from a number of amenities at Blackfriars Circus, including 700 cycle spaces, a 24-hour concierge to greet you and your visitors and a residents' fitness suite with the latest workout equipment.